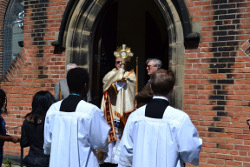 Keep up to date with the latest St Wilfrid's News. If you have anything you wish to put on this page, please email Tom. 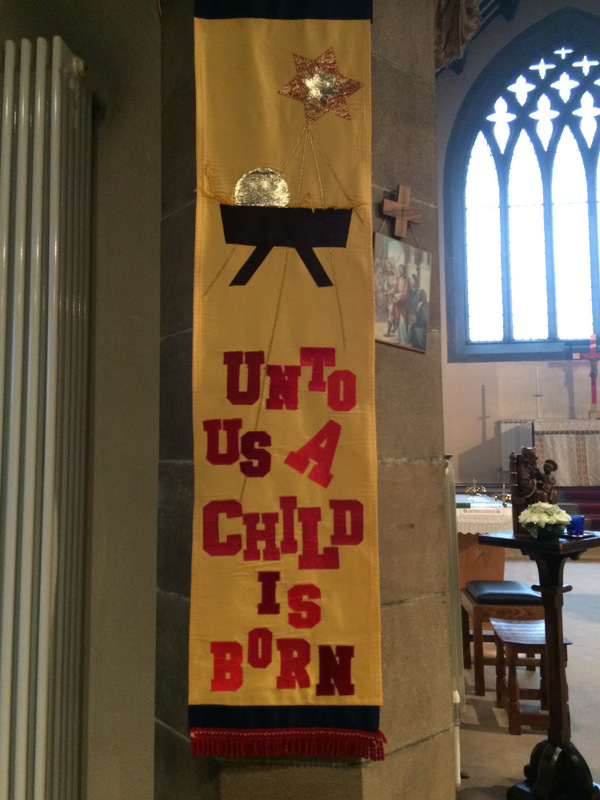 Congratulations to all three girls on their confirmation. 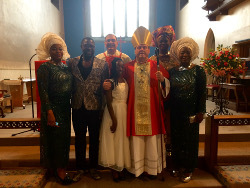 Congratulations to Madrid and Vilius on their confirmation. 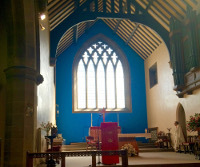 We are very grateful to an anonymous donor for the new floodlights outside church and the sanctuary carpets. 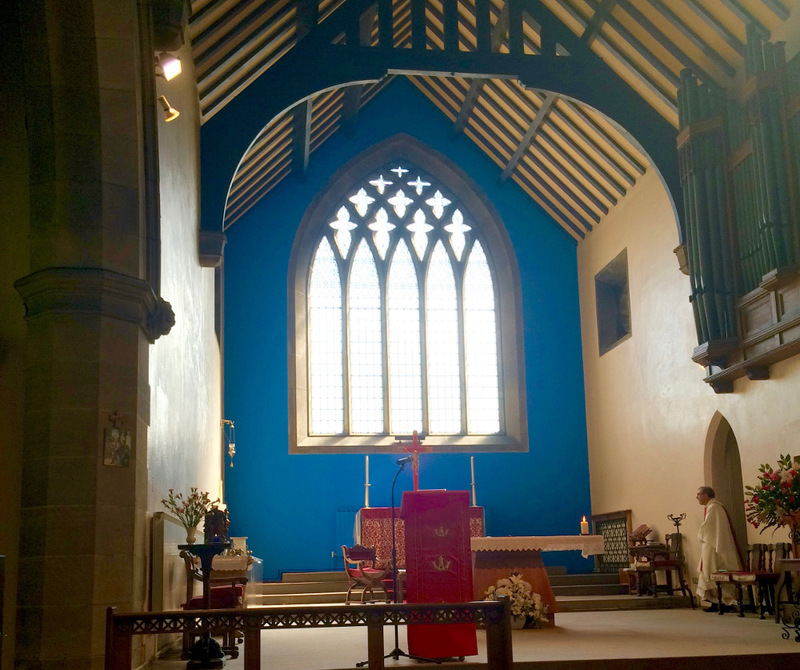 The donation was given for the impact that St Wilfrid's had made in their life, and in appreciation for the work we are undertaking in the parish. 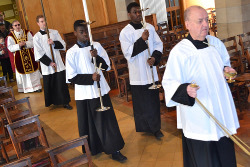 By the beginning of October, 391 parishes had passed a resolution under the House of Bishop's Declaration to come under the oversight of a member of the Council of Bishops of the Society. 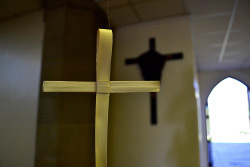 According to official figures, there were previously 368 "C" parishes with a petition under the old Act of Synod in force, so the process has resulted in a significant increase in the number of parishes under the oversight of the Society's bishops. "Marriage is a gift of God in creation, through which husband and wife may know the grace of God." 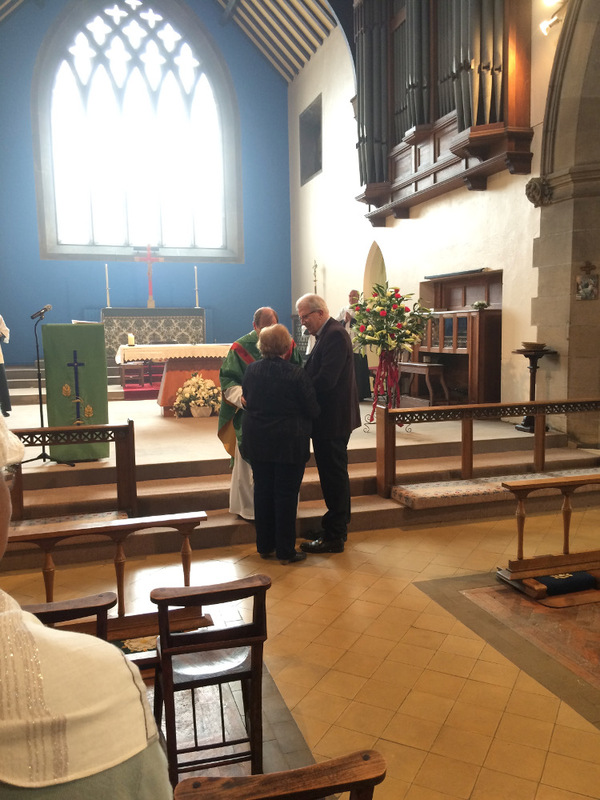 Gillian and David celebrated their 40th Wedding Anniversary in September. 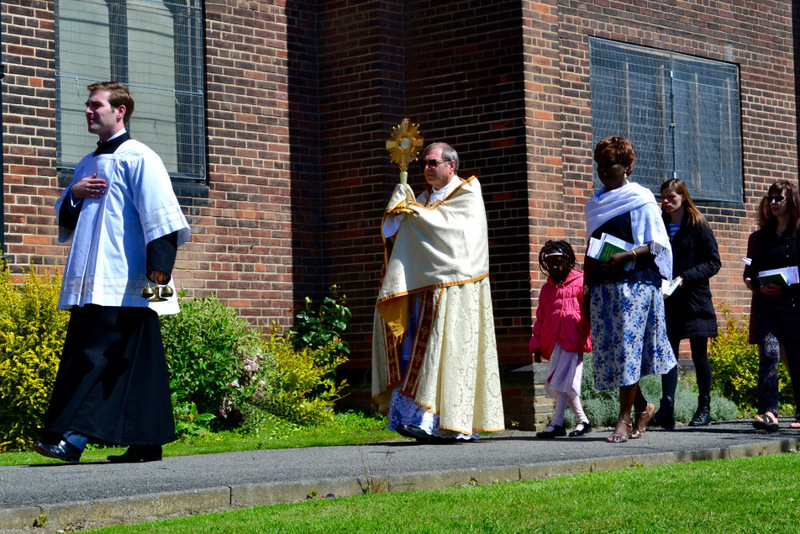 They renewed their marriage vows after Mass, with the congregation joining in their celebrations. 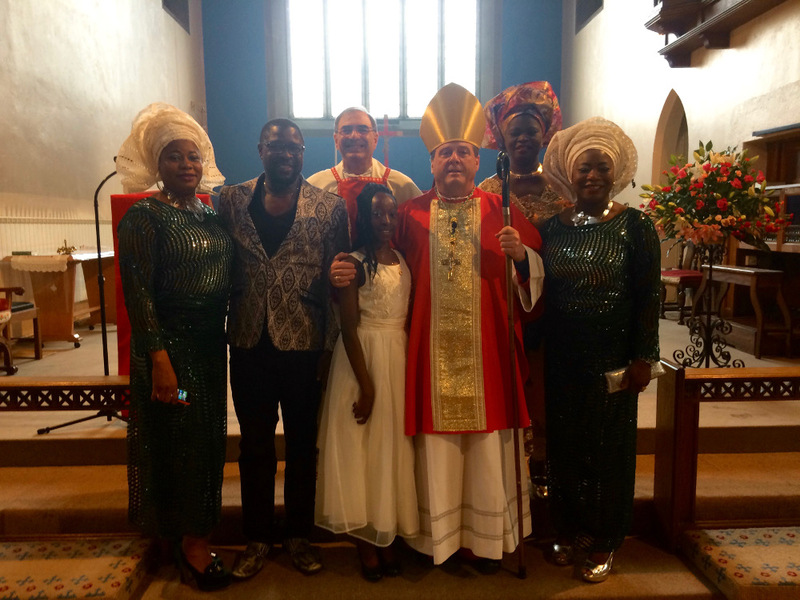 "God has called you by name, and made you his own"
Congratulations to Niniola, who was Confirmed by Bishop Tony today. It was a wonderful occasion and the whole congregation are very proud of her. There have been a few changes in St Wilfrid's in the last few weeks. 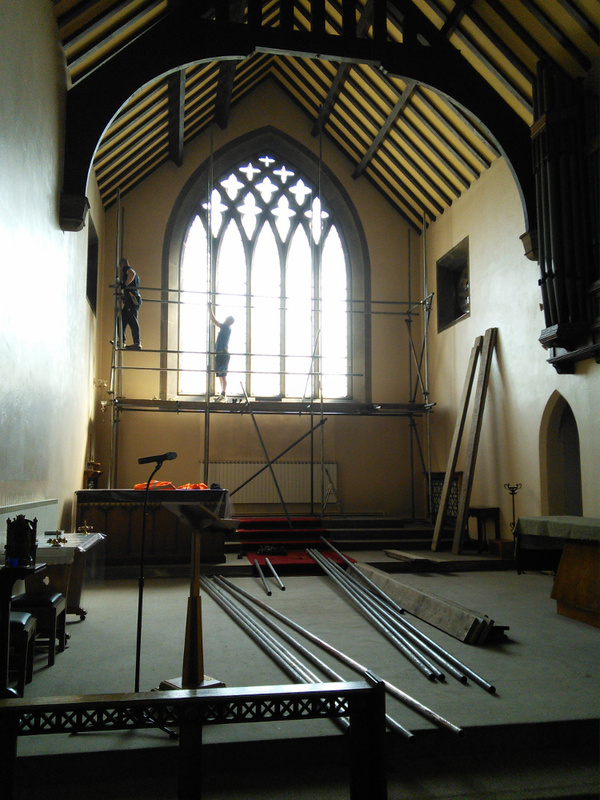 A huge scaffolding tower was erected against the East wall of the Sanctuary, and it now has a new lick of paint. 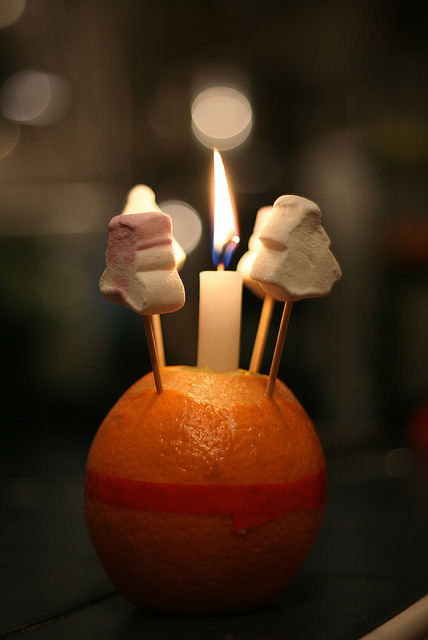 We're sure you'll agree it looks brilliant! 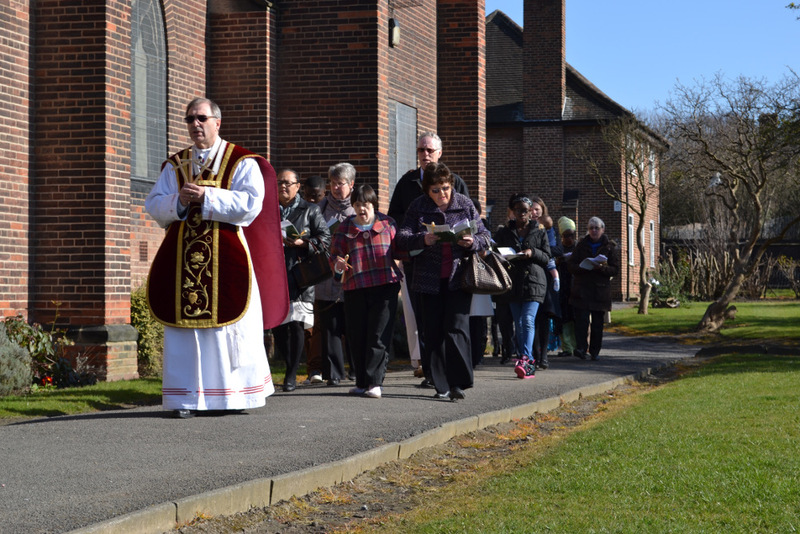 We all joined in the commemoration of Jesus' triumphant entry into Jerusalem this Palm Sunday, with a procession around the church in the beautiful sunshine. 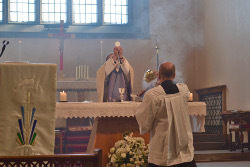 Everyone, young and old, ordained and lay, is invited to this very special service, at which Bishop Tony will bless the oils for use in churches in our Diocese during the year, and clergy will renew their ordination vows. This year, the Mass will again take place on Palm Sunday evenig, 20th March 2016 at 6pm at St Paul's Church Barnsley. 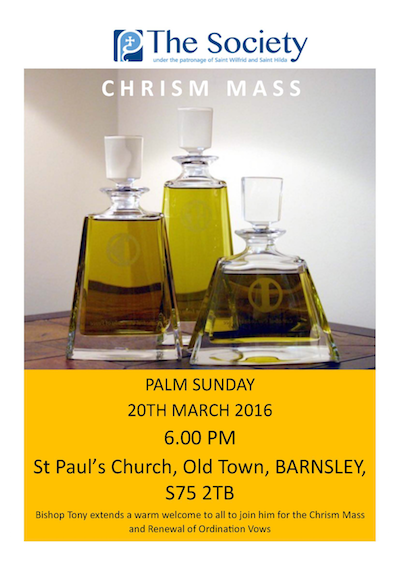 Please do join us for this important moment in the Church's year! 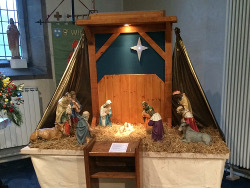 Please come and attend one of our Christmas Services this year. Thank you to everyone who attended our Autumn Fair this year. A great time was had by all, and all funds raised will go towards the upkeep of the church. 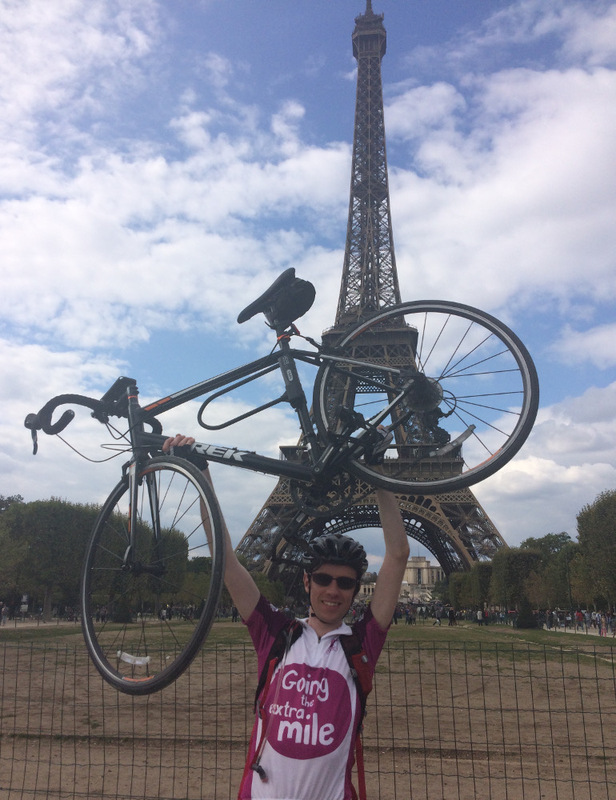 One of our PCC members, Tom, has made it to Paris on his bicycle. He cycled 300 miles and raised over £1200 for Clic Sargent, the children's cancer charity. Well done Tom! 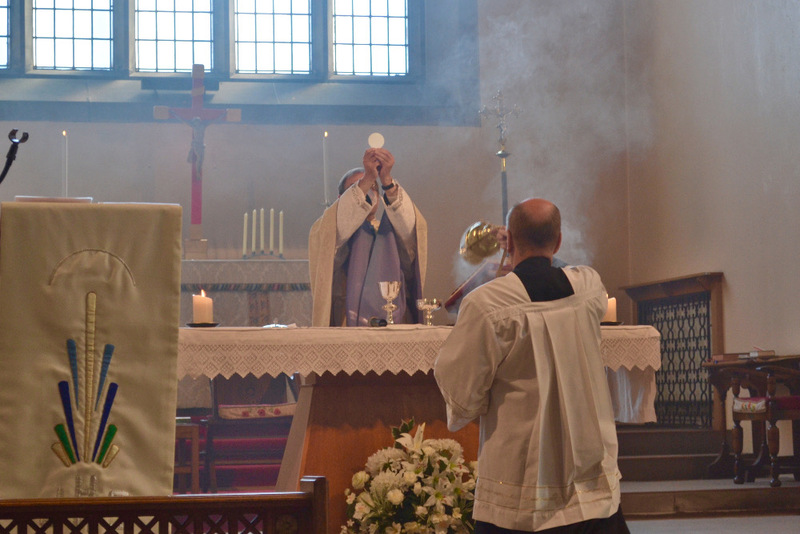 To celebrate the feast of Corpus Christi, the whole congregation processed around the church with the blessed sacrament. The weather was perfect and it was thrilling to take our worship out into the open!